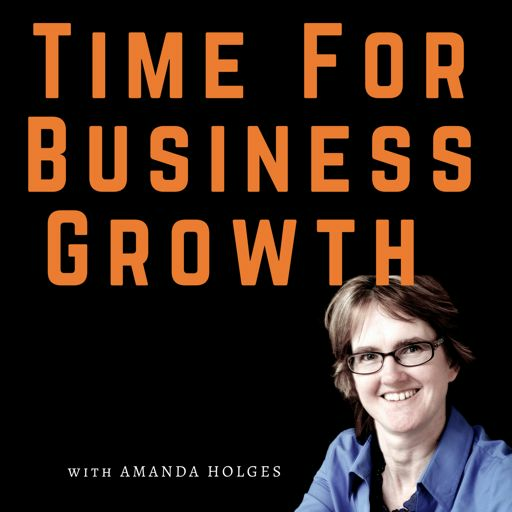 Welcome to the Time for Business Growth podcast, with myself Amanda Holges . 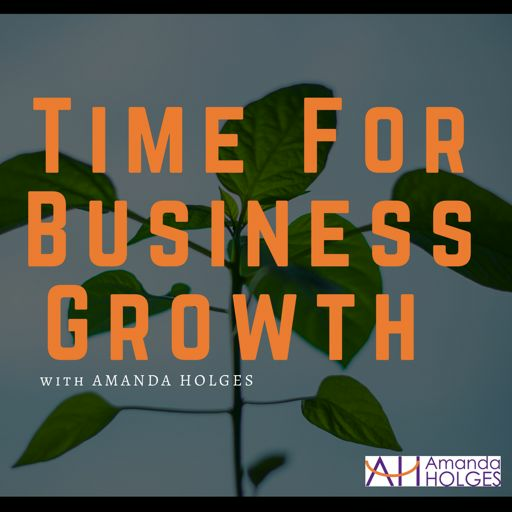 Amanda Holges gives 3 Steps to Knowing your 'Why' in Business to enable it to support the Life You Desire. Amanda Holges looks at 3 ways to understand & multiple your customer's true value to you. Amanda Holges looks at 3 Ways to Boost your Marketing Return - regardless of what it is and where it is done.